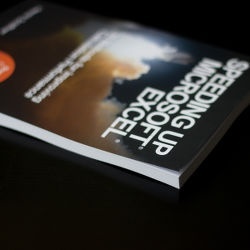 Excel calculates too slow?  Speed it up! 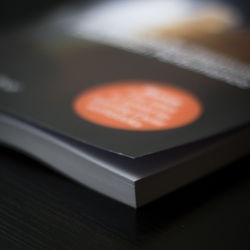 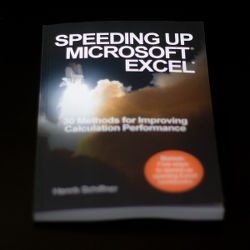 Get the book for speeding up Microsoft Excel. 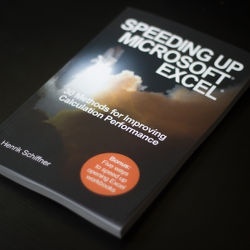 Tired of waiting for Excel? 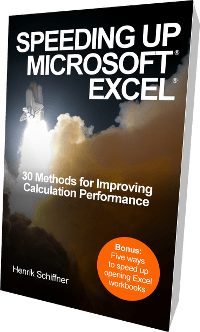 Use the 30 best methods described in this book to speed up Excel calculations!  VBA macro for measuring the calculation time of an Excel workbook: Click here.  VBA macro for measuring the opening time of an Excel workbook: Click here.